Your Payless gift card or store credit can be used until March 11. Coupons are no longer good, and rewards programs are over. More questions, and answers, on the shoe store's pending closure. 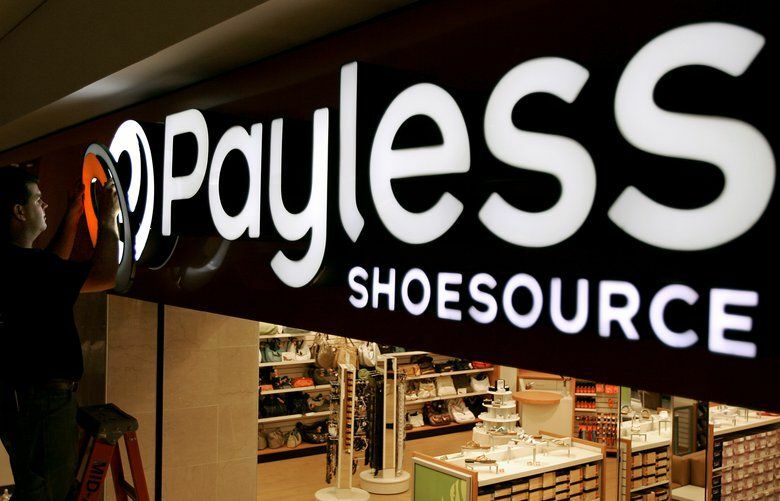 NEW YORK (AP) — Payless ShoeSource, the shoe store chain famous for its buy-one-get-one half-off sales, is going out of business. The company filed for bankruptcy protection this week, and said it will close all its 2,500 North American stores. That gives customers a limited time to use gift cards, or make a return. Payless says it will start closing up stores at the end of March, but that most stores in North America will stay open until the end of May. Its 420 stores in Latin America, as well as 370 stores in the Middle East, India and other international locations, will remain open and continue to operate as usual. IS PAYLESS HAVING A GOING-OUT-OF-BUSINESS SALE? Yes, Payless is currently advertising 20 percent to 40 percent off its products. CAN I STILL SHOP ON PAYLESS.COM? No, the company stopped taking online orders last week. But it says some products are available on Amazon.com. CAN I USE MY PAYLESS GIFT CARD OR STORE CREDIT? Yes, but only until March 11. For purchases that were made 60 days before Feb. 19, the company says it will allow returns until March 1. Anything bought after Feb. 19 can’t be returned. I HAVE A PAYLESS COUPON, CAN I STILL USE IT? No, the stores are no longer accepting coupons and its rewards program has ended.